Wearables are on track to hit 168 million shipments by 2019 with the sector driven by Apple’s long-awaited entry into a segment it will eventually lead. A new report from Berg Insight predicts that wearable technology shipments will hit 19 million in 2014, up from 5.9 million in 2013, before accelerating to 168.2 million by 2019 thanks to a compound annual growth rate of 54.7 percent. Fitness trackers currently lead the way in the sector with 13 million units shipped in 2014, though they face huge competition from the scores of smartwatches being launched all the time. "This product category is now facing fierce competition from smartwatches that have activity tracking features. Decreasing prices and new form factors will still enable dedicated fitness & activity trackers to reach shipments of 42.0 million units in 2019”, said Johan Svanberg, Senior Analyst, Berg Insight. “Smartwatches are already the second largest category of connected wearables and sales will pick up considerably in 2015. The Apple Watch will enter the market and other major smartphone vendors will launch next generation Android Wear devices". 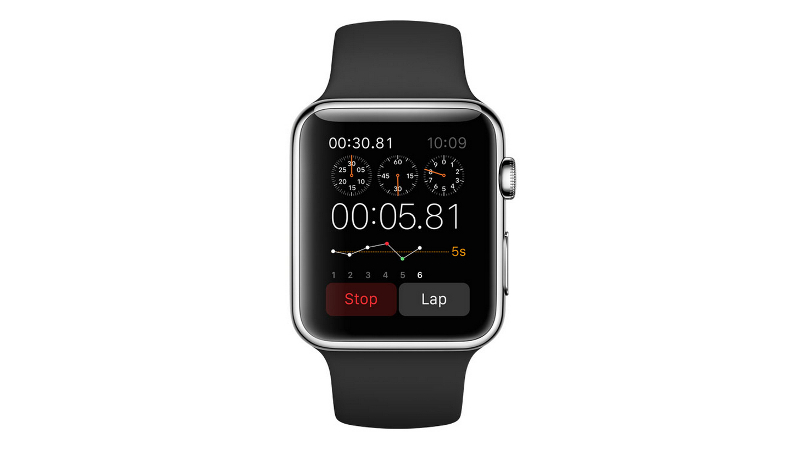 Apple’s projected dominance in the wearables sector is cemented by a separate report produced by Ipsos MediaCT. "When asked which brands Americans would consider purchasing in the wearable category, Apple [62 percent], Google [44 percent] and Samsung [43 percent] were the top three most mentioned brands. Fitness brands were also highly mentioned, with Fitbit [31 percent] ranking fourth in consideration and Nike in sixth [27 percent]", the report read, according to Wareable. The Apple Watch is still quite the guarded secret given that it has a tentative release date of Spring 2015 in the US and pricing that starts at some $349.